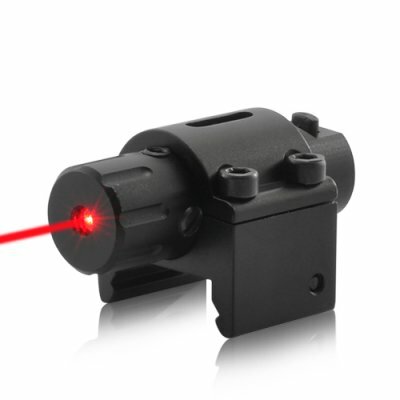 Successfully Added Mini Tactical Red Laser Gun Sight for Pistols (Weaver Mount) to your Shopping Cart. This high quality laser sight enables you to aim more precisely with your pistols. It’s lightweight and compact and is easy to attach. It uses very little power and even comes with 3 AG5 batteries. Control the laser is easy too. Simply push the button on the end cap will turn on and off the laser. Order this awesome Laser sight today for a great deal, and it will improve your accuracy and enjoyment in shooting. We provide a 12 month guarantee on products and if you “Add to cart” now and order today, we’ll ship it out tomorrow. Brought to you by your source for awesome electronic gadgets, Chinavasion.